Sokal Media Group, a thriving automotive advertising agency, is proud to be named the agency of record for Magic City Chevrolet Buick GMC of Covington, Va. Effective Immediately, Sokal Media Group will launch new digital advertising for the store, in addition to TV and direct mail campaigns. Sokal Media Group, a thriving automotive advertising agency, is proud to be named the agency of record for Magic City Chevrolet Buick GMC of Covington, Virginia. Magic City Chevrolet Buick GMC is a new operation of Magic City Automotive and is located at 345 Thacker Ave., Covington, VA. Serving the Alleghany Highlands, the dealership specializes in sales and service of both new and pre-owned vehicles. They are proud to offer competitive prices, and an exceptionally knowledgeable sales team. "Between the new acquisition and our partnering with Sokal Media Group, I expect our level of visibility to rise quickly," commented Cameron Johnson, Dealer Principal for Magic City Chevrolet Buick GMC. "Our sales staff are thrilled at the prospects and we're all anticipating favorable results." Effective Immediately, Sokal Media Group will launch new digital advertising for the store, in addition to TV and direct mail campaigns. "I'm a big fan of Magic City Auto Group and I'm looking forward to joining their expansion as our advertising strategies will create forward momentum for the dealership," said Mark Sokal, CEO of Sokal Media Group. With headquarters in Raleigh, N.C. and offices stretching from up and down the east coast to Texas, Sokal Media Group is the area's largest advertising agency focusing on automotive advertising. Sokal Media Group is dedicated to growing business for their clientele through multiple marketing and advertising services. As a full-service agency, they manage the entire project from start to finish. The company executes everything from media buying, radio and television production, ad design, direct mail, search engine marketing, website design, website maintenance, and much more. Sokal Media Group employees over 100 staff members from Account Executives and Account Coordinators, to Media Buyers, Digital Strategists, Website Developers, and Graphic Designers. 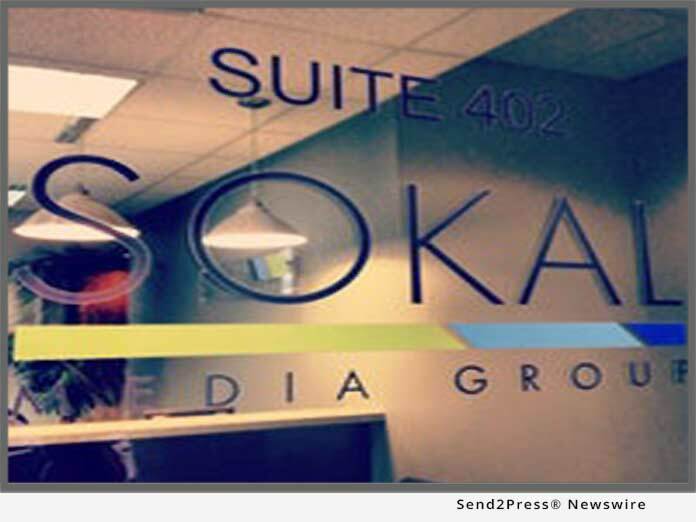 Currently, Sokal Media Group manages 507 clients across the country.